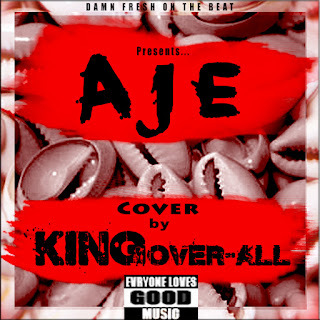 Nigerian Music Cover Titled "Aje" By KINGover-all. as it speaks more about life. 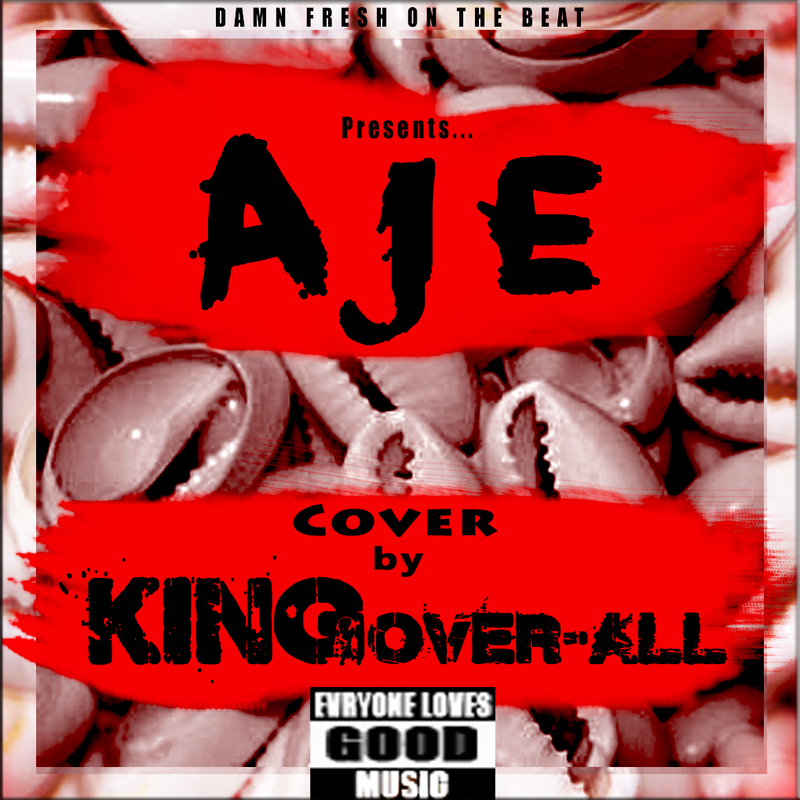 Enjoy this music cover "AJE"
Waow! KingOver, you killed it!